My name is Brian Pomeroy, son of Jim Pomeroy, how do i get one of these? Thanks, look forward to hearing from you. 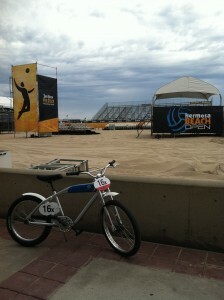 Can I buy one of these this pic looks local hermosa beach?